African country, landed around 4:15pm. urinate for us to drink,” she had said. 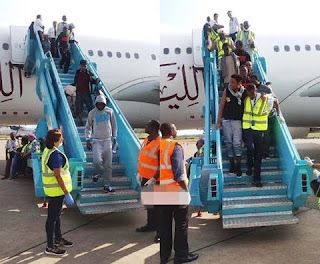 0 Response to "Another 171 Nigerians Arrives The Country From Libya(photo)"